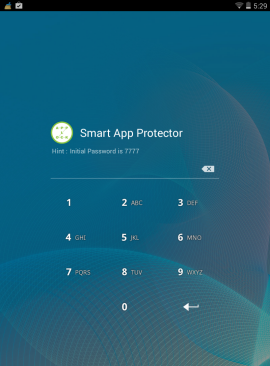 In today’s lesson, we’ll show you how you can quickly and easily password protect and lock apps on your Android smartphones and tablets. 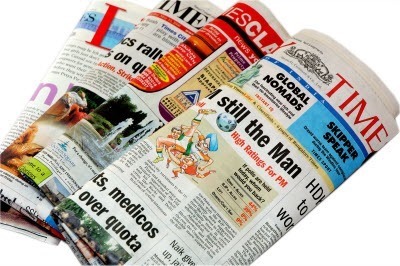 Nowadays, many of us have grown accustomed to using our smartphones and tablets as mobile computers. We keep our email, pictures, videos, music, apps, and all sorts of personal data files on our mobile devices. And how often do you let others handle and use your Android device? Probably several times a week. 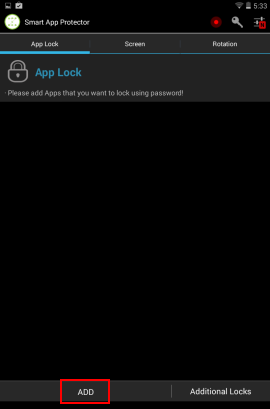 Protecting and locking apps on your smartphone can be an important necessity to make sure you do not expose any important data to wandering eyes. Do you have children in the house? If so, then it is even more important to make sure they don’t access any Android apps which may not be appropriate for them. 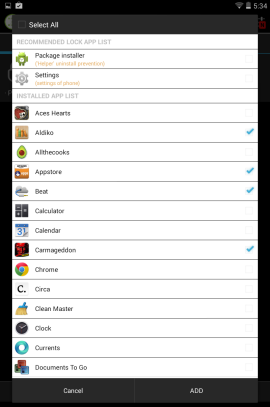 Password protecting your apps can be a great parental control tool. 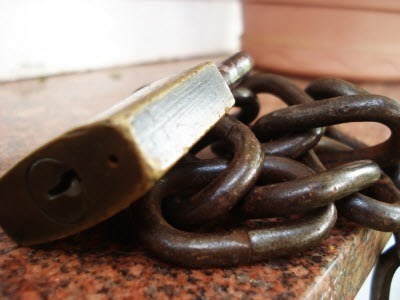 With all that being said, let’s get on with the lesson and start locking those apps! Maybe you don’t want your friends to play your games and take advantage of your progress. If the last one can be considered a joke, you have to admit that there are quite a lot of reasons why you would want to password protect or use a lock screen to protect certain apps on your mobile device. 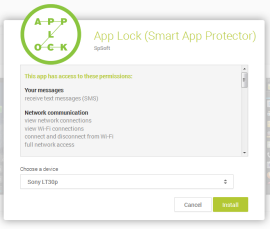 One of the easiest free ways of doing so is by using an app called App Lock (Smart App Protector). Out of the ones I’ve tried, it seems to me that it’s the simplest to set up and use. 1. 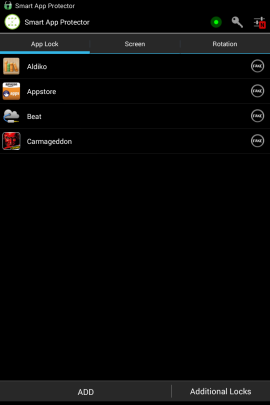 Start by installing the app on your Android smartphone. You can do so from the Google Play Store on your computer, here, or you can search for it on your smartphone. 2. Now, start the app. A lock screen will greet you (what else did you expect?). Type in the initial password (7777). You’ll be past this screen in no time. 3. Tap the Add button to load your app list. 4. Now, select the app you want locked from the list by tapping them. 5. Another interesting idea which the app includes is the Fake button next to each app. Tap that and the app will display a fake stopped working error message, tricking the person trying to start it into thinking that there’s a problem with it. It’s an additional security measure which can’t be a bad idea. 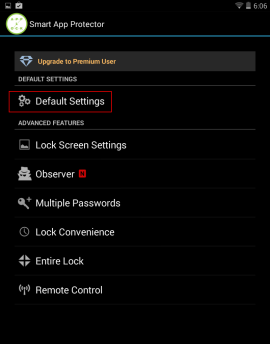 Long-pressing the OK button will bring up the unlock menu. 6. Now, let’s change the password; I’m pretty sure that the default code is the first thing anyone will try, especially if it appears on the screen. 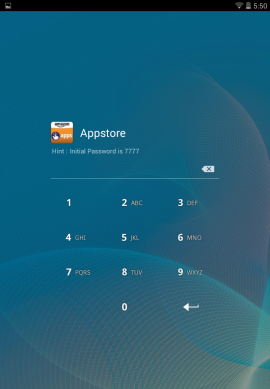 In order to do so, tap the key symbol on the top right side of App Lock’s interface. The menu below will appear. 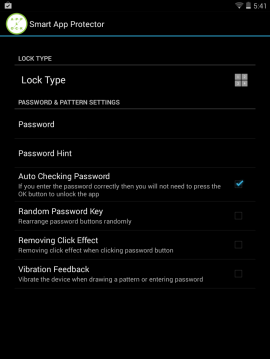 Tap Lock Type if you want to change things around – you can use a number or character password, a pattern or gesture. If you prefer sticking with a number password, just go to Password and input the new one. You can use the option below that to add a password hint and you can also decide whether you want the app to unlock automatically once the correct password has been entered. 7. Now, let’s see what happens when I try to start a locked app. I get this error message and tapping OK will send me back to where I was. 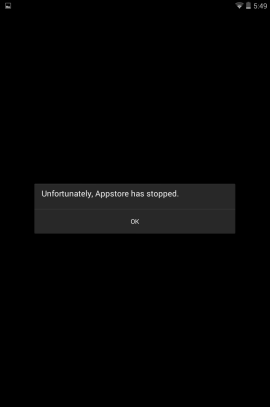 An unsuspecting user would probably think that the app simply doesn’t work. 8. However, if I long-press the OK button, I get the unlock screen, type in my code and I’m free to use the app. How about that? 9. 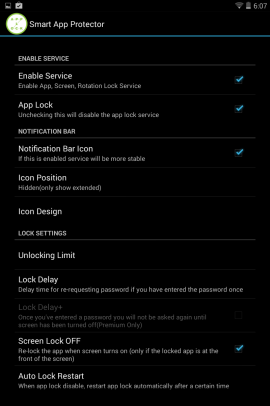 The app has tons of lock-related options, which you can access by tapping the Settings button, which I’ve marked in the screenshot below. 10. Then, go to Default Settings. 11. You can now customize things such as whether the app shows a notification icon or not, and many other things. 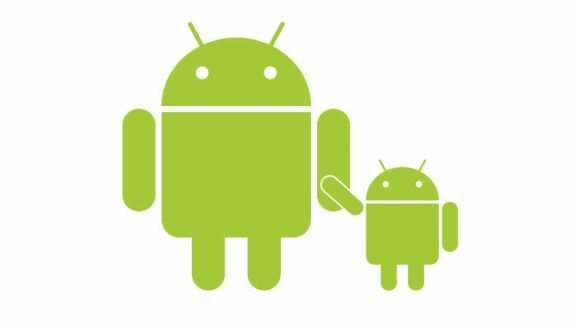 Got any questions on the protecting your Android apps? Feel free to leave us a comment below! I'm a tech writer with a passion for Android. When you don't find me playing with various devices (which I do most of the time), I enjoy music and a good book.